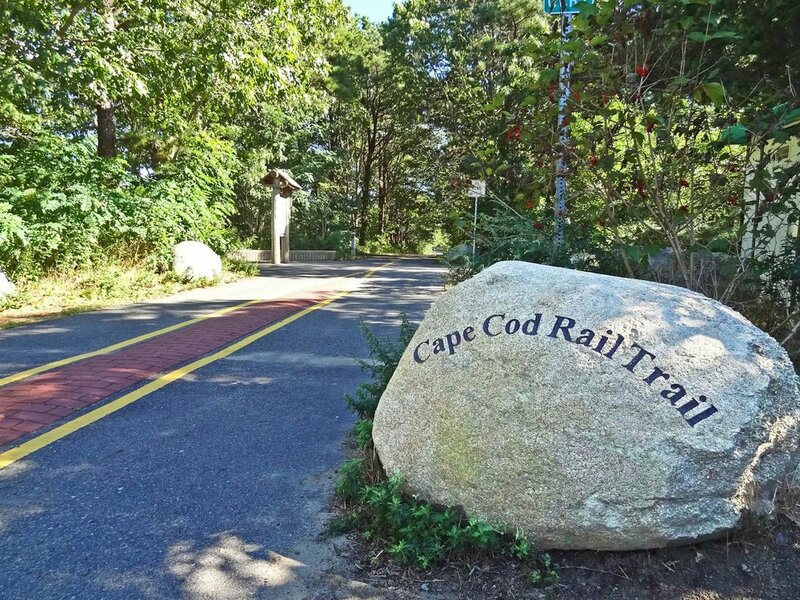 Enjoy a ride along the cape cod rail trail on one of our many comfortable bikes. 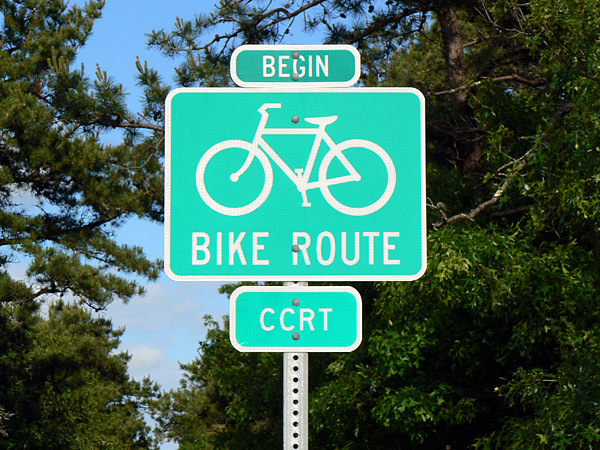 Just a short ride to some of the most picturesque scenery Cape Cod has to offer. Using the complementary easy to follow map, your adventure can include a trip to the beach, cruising by light houses, windmills, cranberry bogs, state parks, or lunch at one of the many restaurants located along the trail. From kids to adults we have you covered for one of the most exciting parts of your vacation.